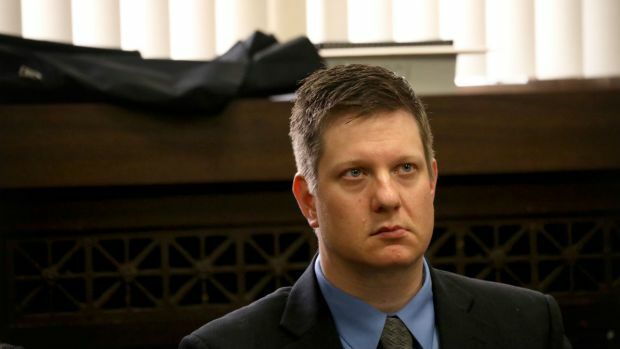 The mother of the black teenager who was fatally shot by a white Chicago police officer appeared in court but before she could take the witness stand the judge cleared the courtroom so the public and media could not hear her testimony. 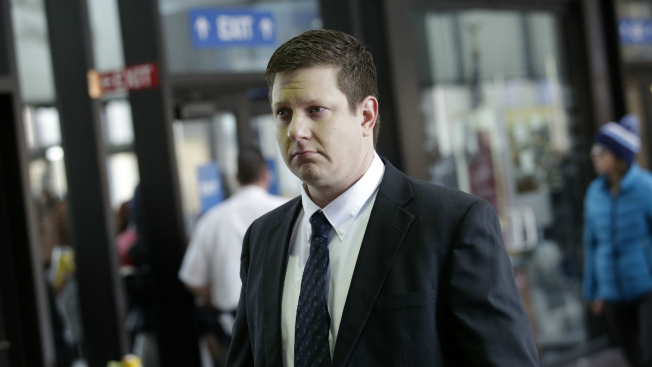 Thursday's hearing came weeks after Judge Vincent Gaughan ordered Tina Hunter to comply with a subpoena from Officer Jason Van Dyke's attorneys to testify about her son, Laquan McDonald. Gaughan said he wanted Hunter's testimony sealed out of concern that it might prejudice potential jurors before Van Dyke's first-degree murder trial. The trial is scheduled to begin Sept. 5. Hunter has never spoken publicly about her son since Van Dyke shot him 16 times in 2014 and only appeared in court after Gaughan threatened to bar her from the trial if she didn't testify.